In this field operator experience and judgment is the key to proper results. Some of the materials respond the best to the dry method while others can only be safely cleaned by hand wash or ultra sonic treatment, which is the most recommended way to clean some of the blinds by most of the manufacturers. We clean all the Window Treatments in our factory using high-qualified technicians and professional equipment. 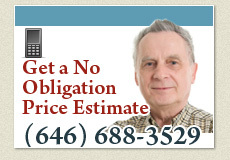 Our representative will come to your location and take off the Window Treatments. After the cleaning process is finished, we will deliver the Window Treatments back to the same location or to a different place - by your request. 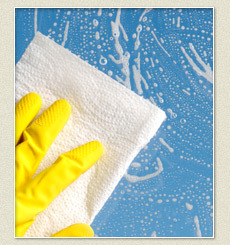 The technician will also install the clean Window Treatments back - free of charge. Pick up and delivery services are also free of charge. After we will take care of your Window Treatments, you will be surprised to see how nice, beautiful and new it looks. We service the following areas: Manhattan, Brooklyn, Queens, Bronx, Staten Island.